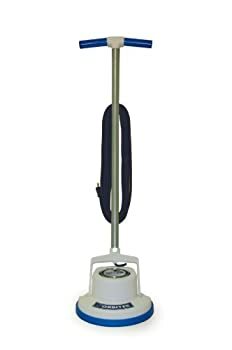 Category: Janitorial & Sanitation Supplies. Compare Reviews and Prices. Click on the subcategory below to explore individual products, compare reviews and prices.